Taylor group has recently partnered with Bigbelly to become their sole UK distributor in the UK, combining heritage, innovation and technology. It has also partnered with Environment Media Group to help local authorities unlock the advertising opportunities of the Bigbelly range of bins in the UK. The Bigbelly name has been primarily associated with Bigbelly Solar bins which use the power of the sun to run an internal compactor. Bigbelly was founded in 2003 with the goal of transforming one of the least efficient and resource-intensive industries on the planet — waste collection. Cities were either collecting too often or wasting fuel and labor while creating CO2 emissions or they were not able to keep up with the demands and overflowing trash cans created litter, health and safety issues. 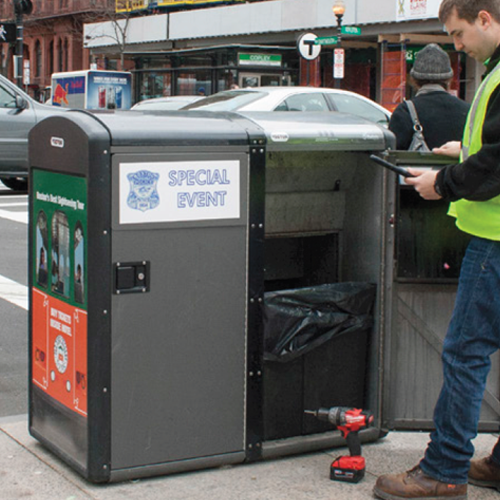 The solar-powered bins are already in operation on the streets of a number of cities such as Philadelphia, Chicago and Boston and are now pioneering public space compostables collection as well. 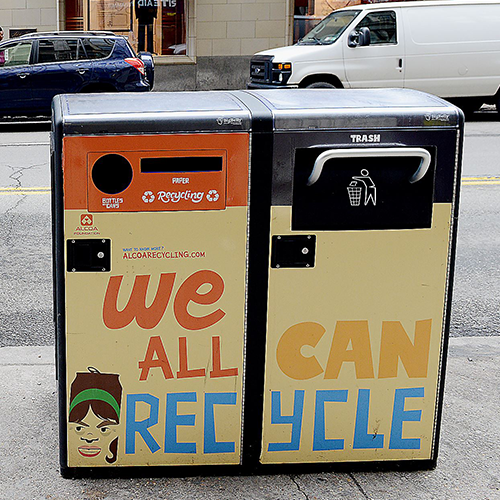 Bigbelly also describes the bins as providing “real-time fleet status, alerts and reports that help optimize operations while ensuring total waste containment,” as reported by Letsrecycle. The following are some of the advantages of Bigbelly waste management. 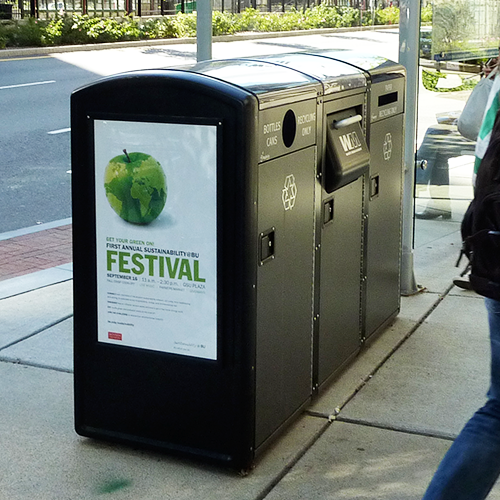 • A complete smart waste & recycling system designed for public space. • From initial installation and CLEAN software operationalization to ongoing maintenance and Support – Bigbelly will work with your team to ensure optimal performance. Each Bigbelly deployment of smart, street-tough, and solar-powered stations delivers real-time data to a web-based dashboard. Never before has waste and recycling management volume, collection, and efficiency data been available and collected just-in-time for actionable operation changes and visible results. Bigbelly has been recognized as an industry leader in the waste management, environmental, and innovative technology spaces and is recognized as a C40 Cities Climate Leadership Group best practice. With our solutions deployed in every state and more than 47 countries worldwide, Bigbelly continues bringing its Smart Waste & Recycling System to every corner of the world. 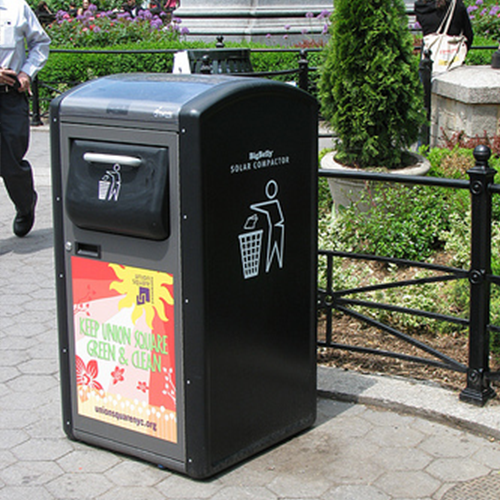 You can explore further about this Innovative waste management solution at their official site BigBelly.